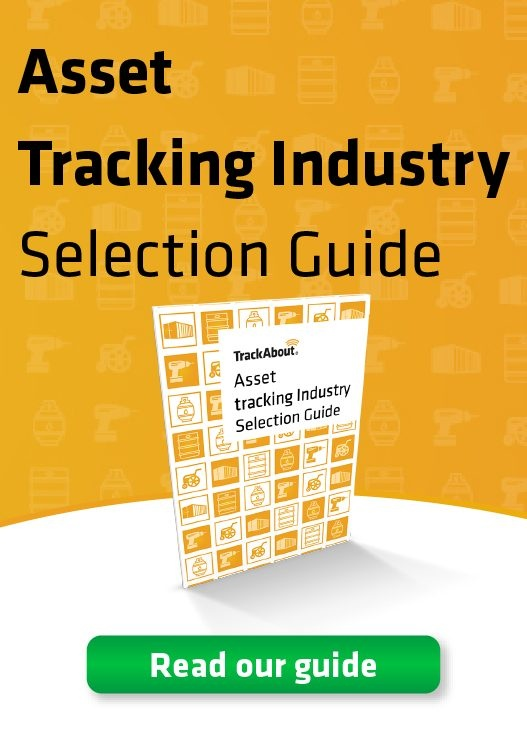 Do You Need Your Tracking Solution to Integrate with your System? Our set of solutions are completely open to integration. We make it as easy as possible to integrate our product with whatever asset management systems you’re using. We get it. Your business uses a wide range of different systems and you don’t want one more cluttering up your processes. That’s why we offer complete integration into a wide range of platforms. While our software is designed to integrate into many business solutions, we have also created comprehensive documentation to ensure that you can get integrated no matter the platform. TrackAbout is committed to making the integration process as easy as possible. To that end, we’ve created an open set of integration points that are well documented and made fully available to all of our clients. This integration is built and maintained by DSA. If you are interested in moving to SX.e, start with DSA before contacting Infor directly. This integration is built and maintained by Solution Source. If you are interested in moving to Netsuite, start with Solution Source before contacting Netsuite directly. The majority of our clients who have integrated our software into their systems do not use one of the previously listed programs. Instead, they opted to internally build an integration system between the solutions they use and TrackAbout’s standard interfaces. Where Can I Get Specific Information on the Integration? The preferred method for most of our clients to integrate is to use TrackAbout’s public API. With these documents you can push info into TrackAbout as well as pull info out. TrackAbout’s various modules & technology features also support integrations where we push information out based on your activity. We can support other integration methods including sending flat files around via secure FTP. We work hard to ensure that you can have asset management systems that work perfectly with your business. Contact us today to talk about any specific integration questions you may have. Speak with an expert today. scan it, know it, and profit. COPYRIGHT © 2019. TRACKABOUT, INC.